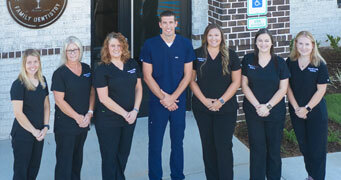 Dr. Carter and our entire team at Hopewell Family Dentistry value the role we play in the health of our community. By supporting healthy, comfortable smiles for the families in our neighborhood, we contribute to the overall wellbeing of the people we care about most–our friends and neighbors! Our goal is that your family will find their dental experience comfortable and even enjoyable. We look forward to welcoming you! Dr. Carter put a lot of thought into the best place to start his private practice. When he found the location in Anderson, it felt like a perfect fit because of the neighborhood feel, warm people, and convenient location. Dr. Carter graduated from Clemson and went on to attend the Medical University of South Carolina for dental school. After dental school, Dr. Carter practiced in both Anderson and Abbeville. He is proud to bring his years of education, training, and experience to his private practice here in Anderson. Your smile is important to us. 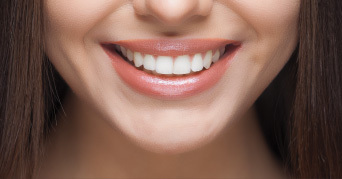 Our goal is that you will be able to enjoy a lifetime of comfort and excellent oral health. Being able to eat the foods you love and feeling confident about your appearance are possible with the quality dental care we provide! Welcome to Hopewell Family Dentistry, the general and family dental office of Dr. Patrick Carter. We can’t wait to welcome you and your family to join our dental family. We are invested in this community. Providing the best care is a big priority to us because you are all our neighbors and friends. We want you to have a dental office that you can rely on to keep your family healthy. We never skimp on time or cut corners on materials for our dentistry. Our goal is simply to give you the type of care that builds trust and loyalty with our patients. Your referrals are the highest compliment we can receive, and we will always do our best to earn your business! We have all the latest bells and whistles that make dentistry easier, more predictable, and more comfortable for you! 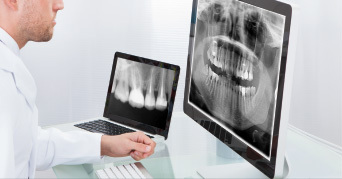 This includes NOMAD chairside digital dental x-rays, an intraoral camera, and a panoramic x-ray. 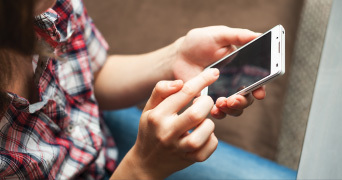 We never let advances in technology replace great patient care. 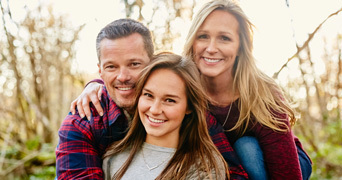 Dr. Carter uses these tools to help you achieve and maintain your best oral health possible, but our entire team was chosen because of their professional skills and their exemplary talent for dentistry. No one holds themselves to a higher standard of excellence than Dr. Carter. It is fair to say that he is a perfectionist and that is a great quality to have in a dentist! 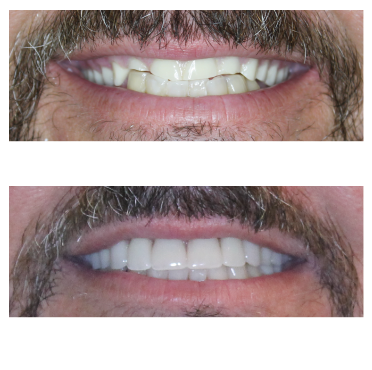 He can create restorations that look just like your natural teeth and even work magic with affordable cosmetic treatments such as dental bonding. Simply put, we want to create happy patients by giving you excellent dentistry and by just taking care of people. We also want you to know that your comfort is a big priority. Dr. Carter is gentle and makes sure you don’t feel a thing while we complete fillings, crowns, or whatever treatment you need! We work with several major insurance companies to help you maximize your benefits. If you need to finance your treatment, we have options for that, too. We are solution-oriented, and if you have questions or need ideas about how to fit your dentistry into your family’s budget, we can help! We offer just about any treatment you need right here. This is something our long-time patients tell us they really appreciate. Dental implant placement, root canal therapy, and even wisdom teeth extractions all happen right here at Hopewell Family Dentistry. We have convenient hours before school and after work to make getting dental care for your whole family easier. Are you feeling nervous about your dental appointment? 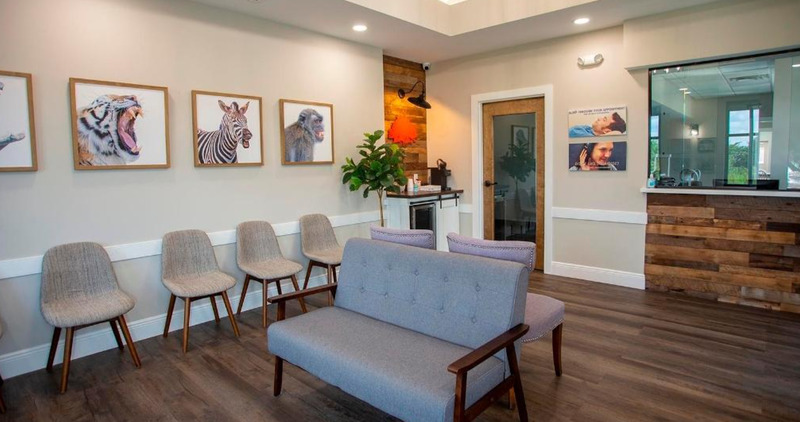 We hope that our friendly, professional team will put you at ease, but if you need a little help relaxing, we offer sedation dentistry. Are you new to the Anderson, SC area or just looking for a new dental home? Give us a call and set up an appointment. We can’t wait to welcome you! Everyone is polite and takes care of my needs as well as my family's. The dental hygienist was very gentle and thorough in regards to my six month cleaning. She answered some last minute questions with confidence and was very informative. Dr. Carter is awesome and I feel confident he makes me and my family a top priority when we are there.